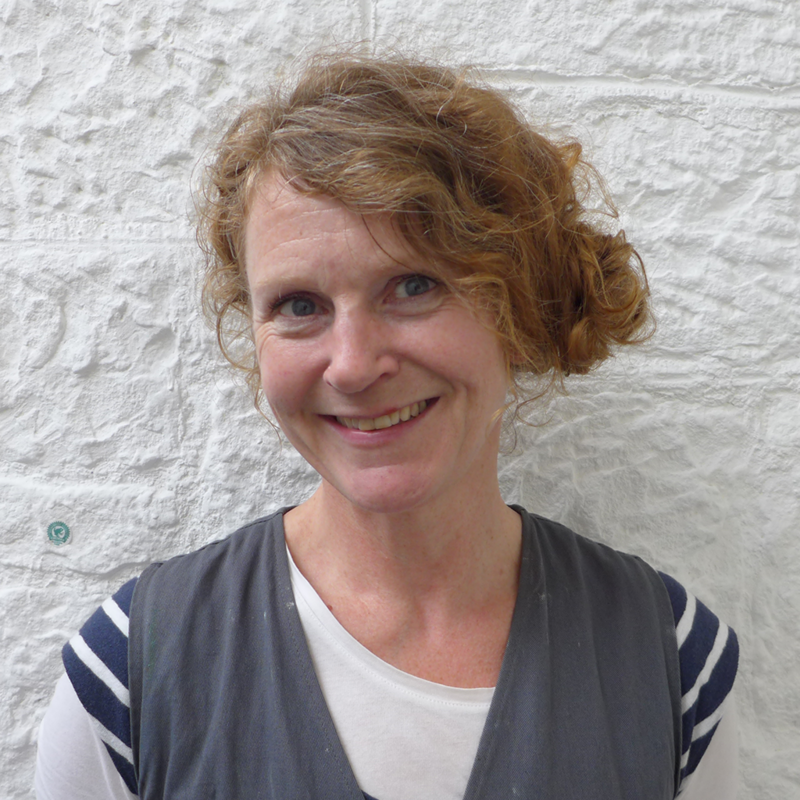 Catharine joined the School in September 2016 to teach the Friday All Day General Drawing & Painting Course. She has previously taught in a range of roles in schools, colleges and universities in Edinburgh and beyond. Catharine is known for her distinctive Scottish landscapes. Edinburgh's natural panoramas, as seen from the hills and parks, have been a source of inspiration in her work. She is interested in the process of looking and editing, working directly from source on location through the mediums of drawing and painting. Rather than a topographical approach, each work delves into Catharine’s connection to a place and the character it embodies. Catharine won the 2015 Discerning Eye Scottish Award and in 2014 was awarded first prize in the Lynn Painter-Stainers Prize for creative representational painting. She is a professional member of Visual Arts Scotland and a member of the Royal Scottish Society of Painters in Watercolour.